Senior ChampionshipSt Lomans Mullingar 1.12 Coralstown Kinnegad 1.06St Lomans booked their place in the championship final after a hard earned six-point win against Coralstown Kinnegad on Sunday ..
U14 Boys Retain Title With Heroic Display! 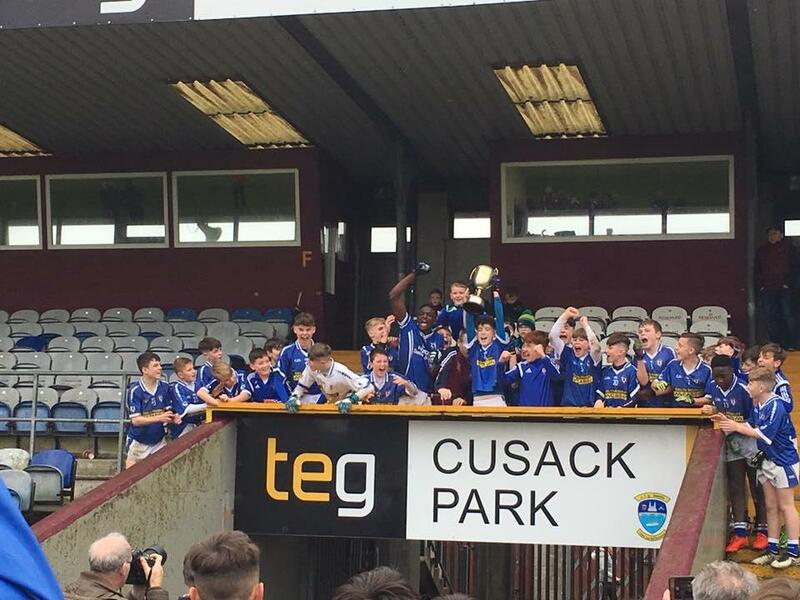 St Lomans Mullingar 5.03 Coralstown Kinnegad 1.13St Lomans retained their U14 Championship title with an enthralling win against a strongly fancied Coralstown Kinnegad team in Cusack Park on Saturday ..
Senior's Book Repeat Of Last Year's Decider!!! 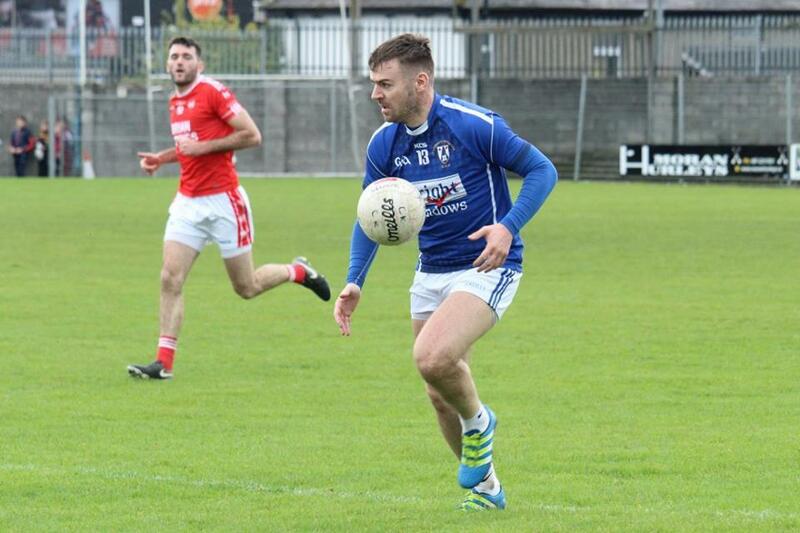 St Lomans Mullingar 1.12 Coralstown Kinneagd 1.06St Lomans booked their place in the championship final after a hard earned six-point win against Coralstown Kinnegad on Sunday afternoon last. 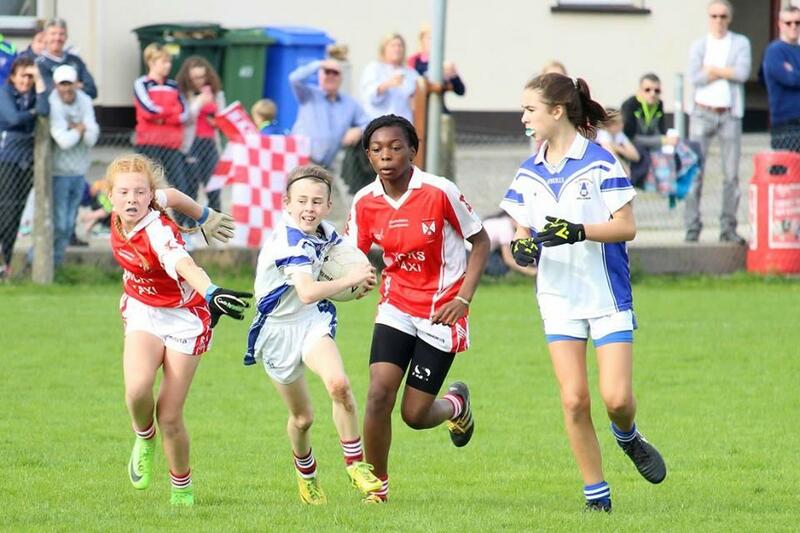 A Ken ..
Minor Girls Beaten In Final! St Lomans Mullingar 3.07 Coralstown Kinnegad 5.12St Lomans girls contested the Minor Championship Final against Coralstown Kinnegad in Killucan on Saturday evening last. 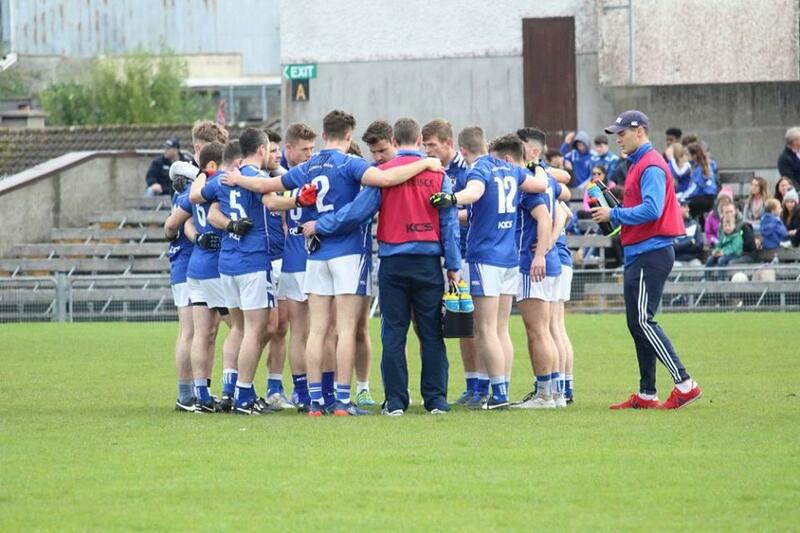 St Lomans were against the ..
Minor Boys Book Place In The Final!!! 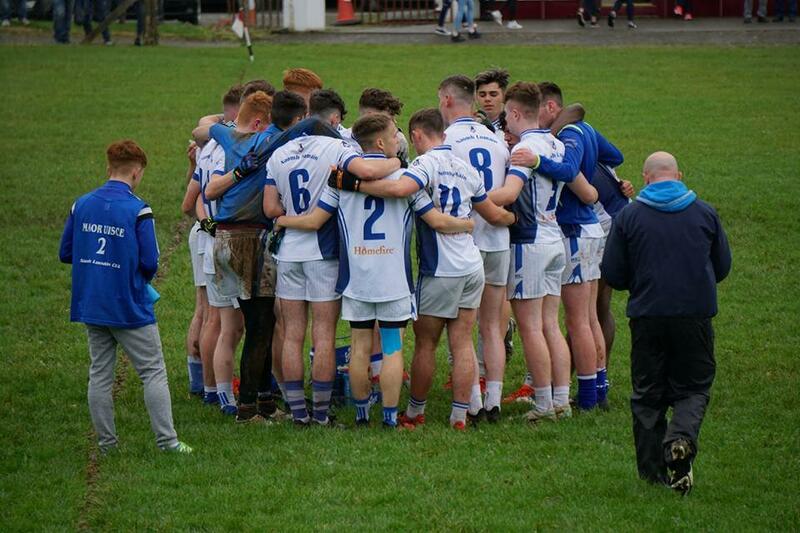 St Lomans Mullingar 2.12 Maryland Tang 2.08St Lomans Minors booked their place in the championship final with a four-point win against Maryland Tang in Ballinagore on Saturday afternoon last. Goals ..
1500 Club Draw September 2017 Winners!!! 1500 Club Draw September 2017 Winners!! !€1,300 Mick & Rose Tyrrell, ex Lough Sheever Centre, Mullingar, Co Westmeath.€400 Mel & Colette Dunleavy, Coole, Co Westmeath.€130 Ollie .. 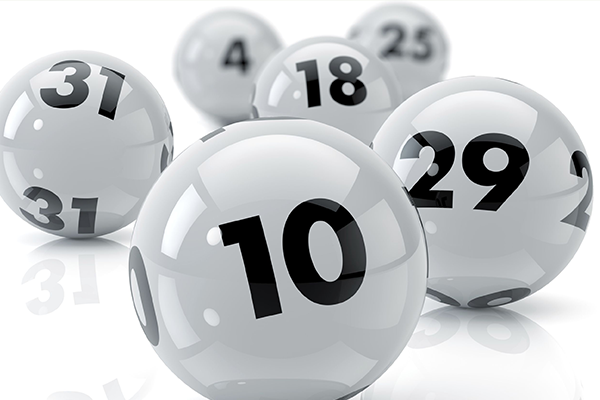 Draw Date 12/10/17Numbers Drawn 6,7,8,10JACKPOT NO WINNER!Winners of €50 Each;1. Elaine Norris2. Anne Duignan3. Dan O Toole4. 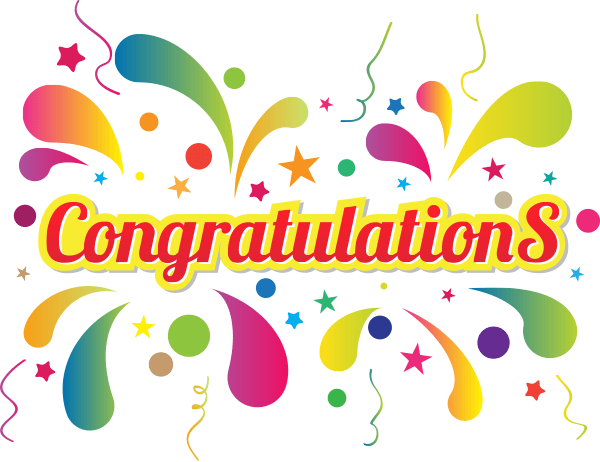 Joe LynchNext weeks jackpot €4,200!Elaine Norris was an online .. 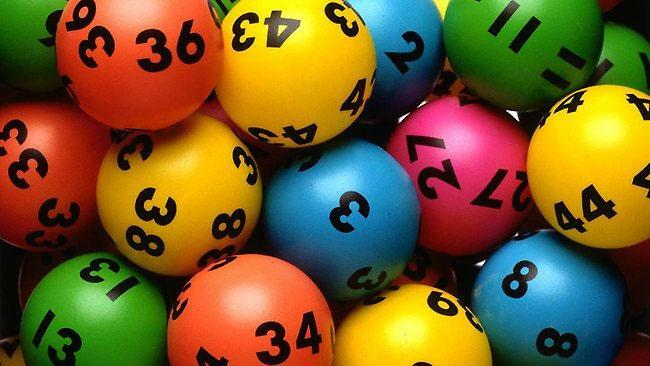 Draw Date 5/10/17Numbers Drawn 3,7,12,19JACKPOT NO WINNER!Winners Of €50 Each;1. Damien Cronin2. Michael Mc Cormack3. Josie Daly4. Mary FlynnNext Week's Jackpot €4,100!!! 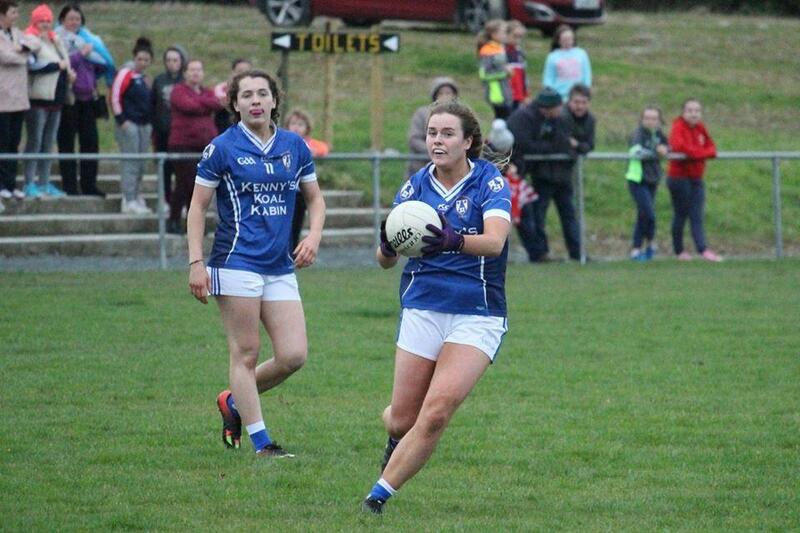 Senior LadiesSt Lomans Mullingar 1.13 Confey 4.10St Lomans ladies travelled to Leixlip on Sunday last for the first round of the Leinster Championship taking on Kildare champions Confey. The blues ..